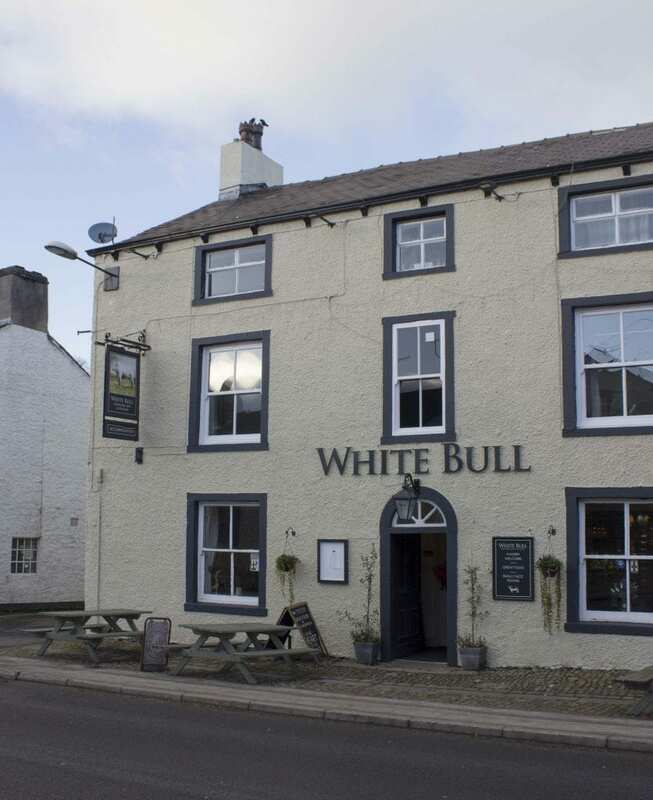 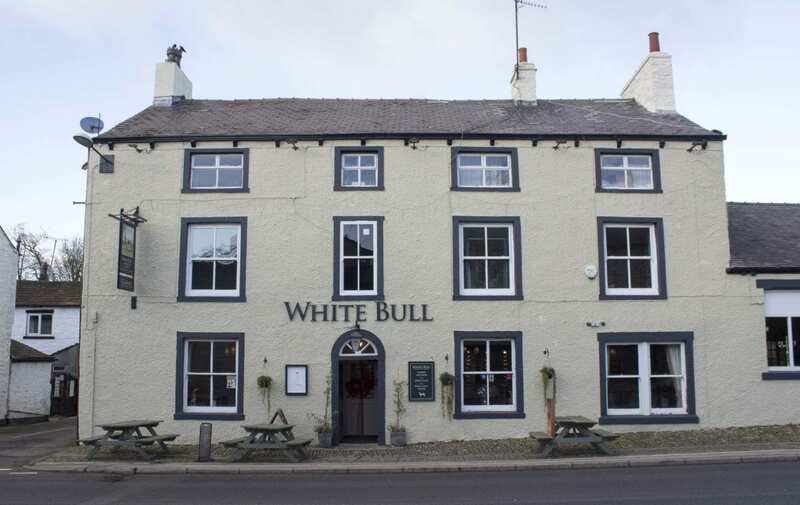 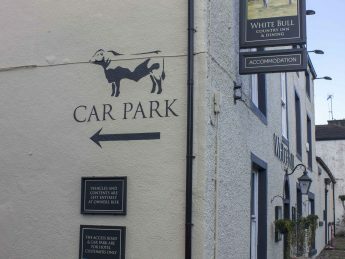 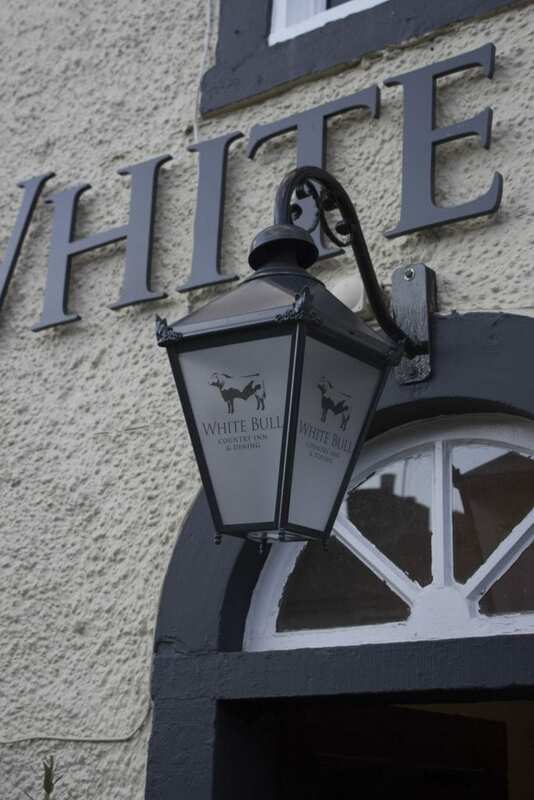 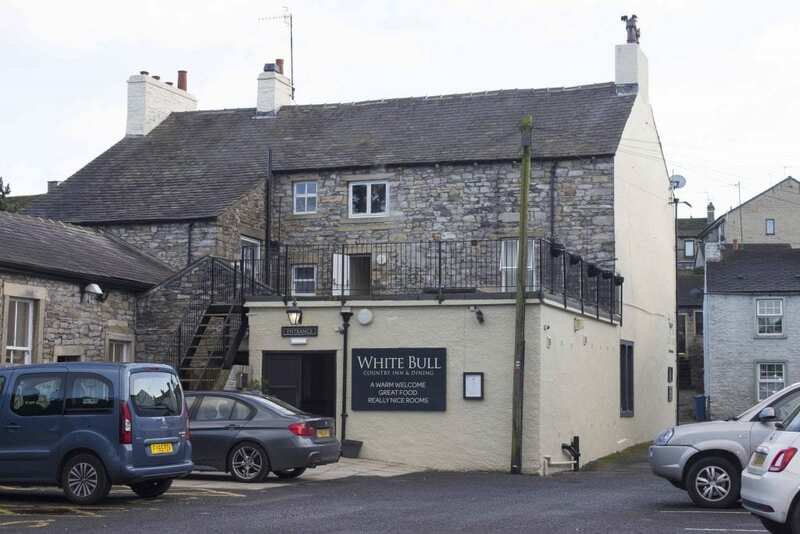 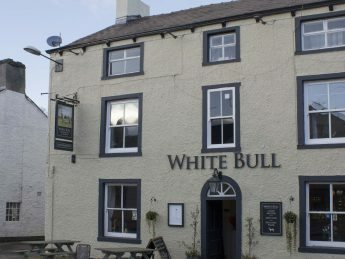 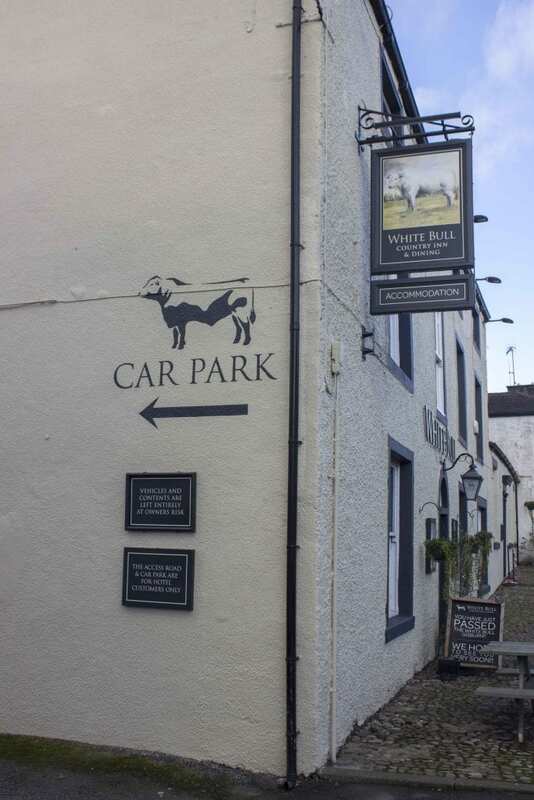 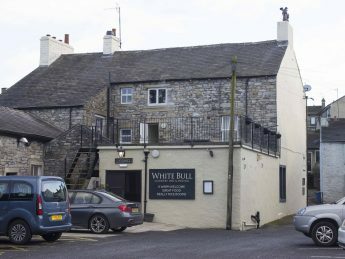 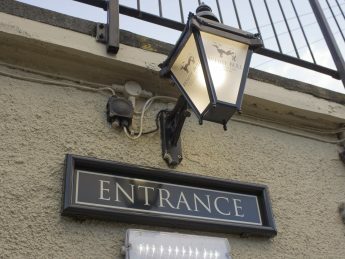 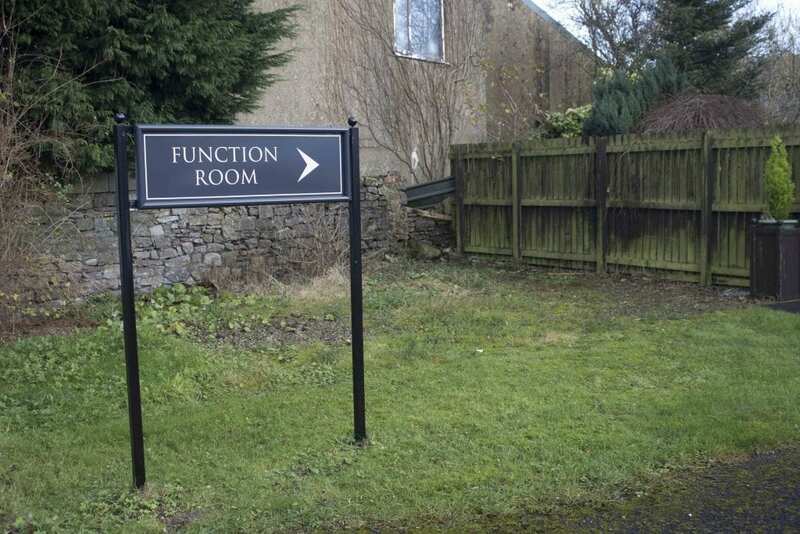 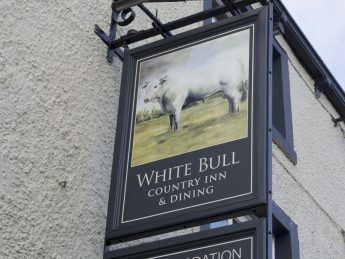 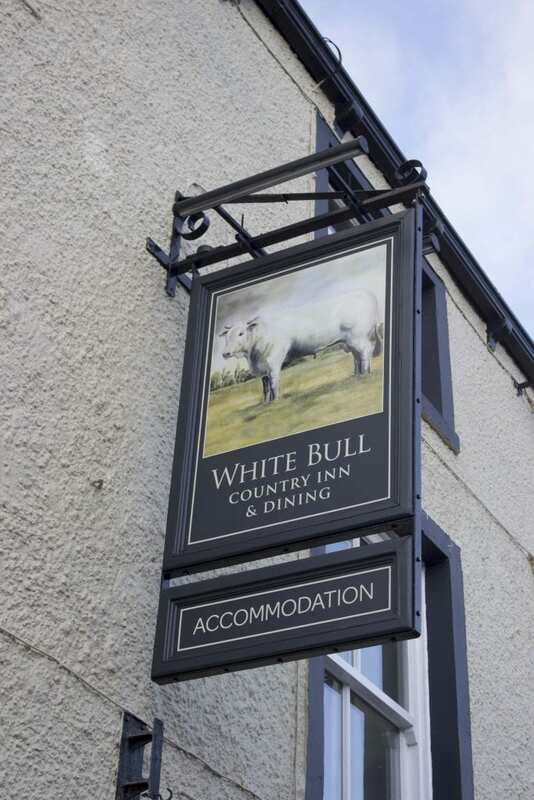 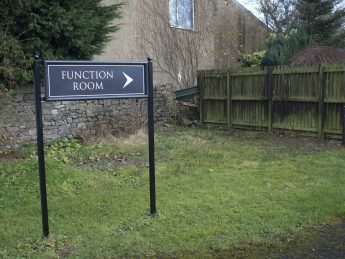 The White Bull located in Gisburn, was in need of whole new signage scheme and a general freshen up with a lick of paint, along with a new logo. 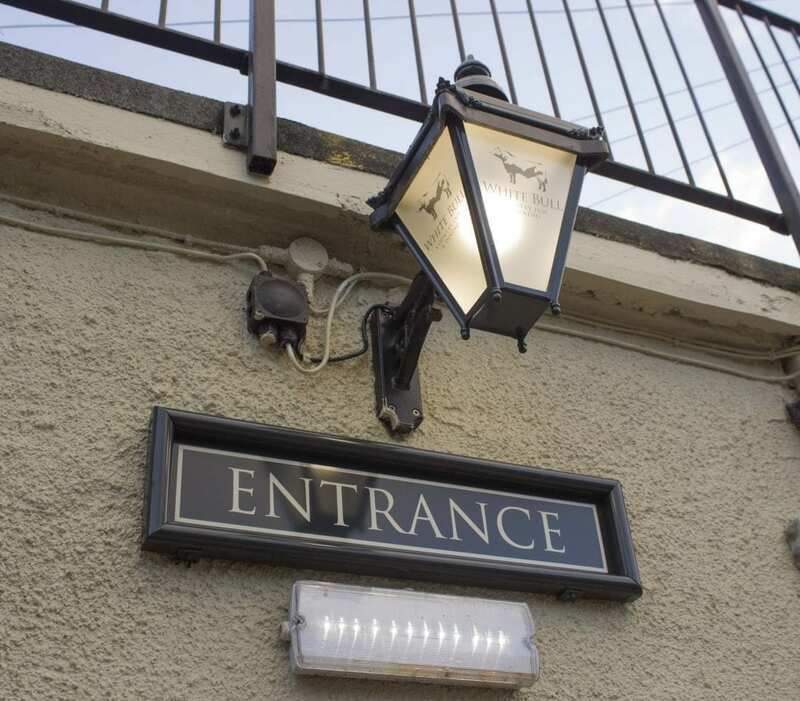 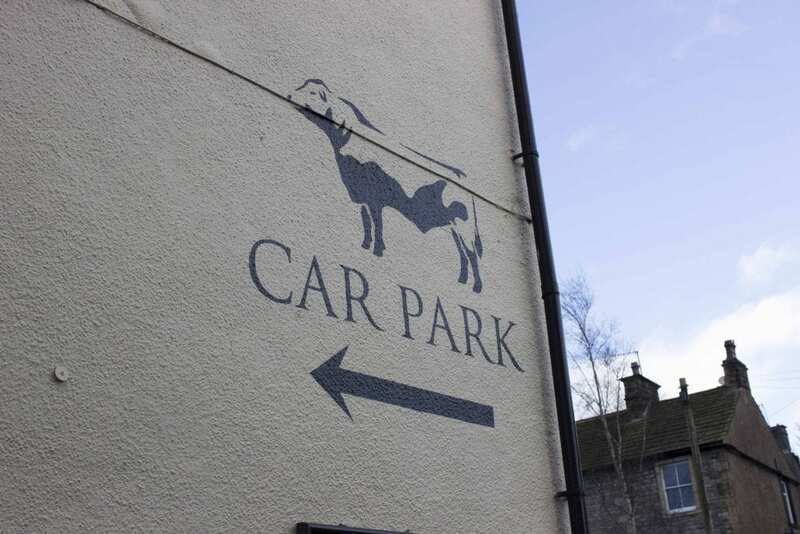 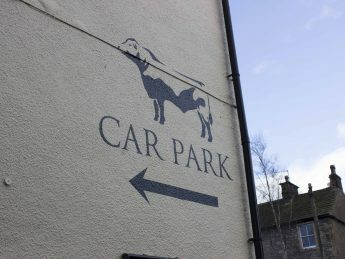 Used traditional sign painting for car park and gable signage. 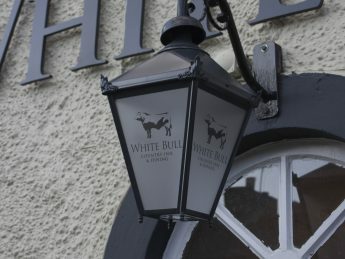 Designed a whole new ‘brand’ for the pub, with logo and colour scheme.